Airline - Do You Remember? Airline was about an injured former R.A.F. 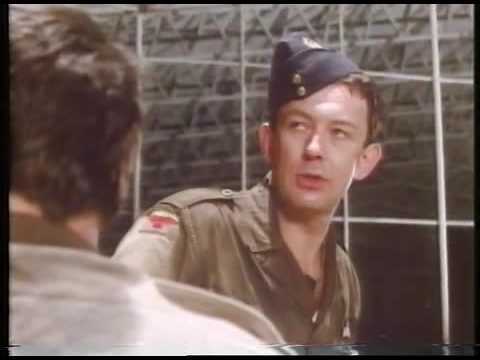 pilot played by Roy Marsden. He started his own airline by buying used and out of commision R.A.F. aeroplanes and re-commissioning them to be a personal line carrying items and returning items to whatever country was needed. At one time he got caught carrying arms for a guerilla group and nearly got caught out. Top show - chocks away!